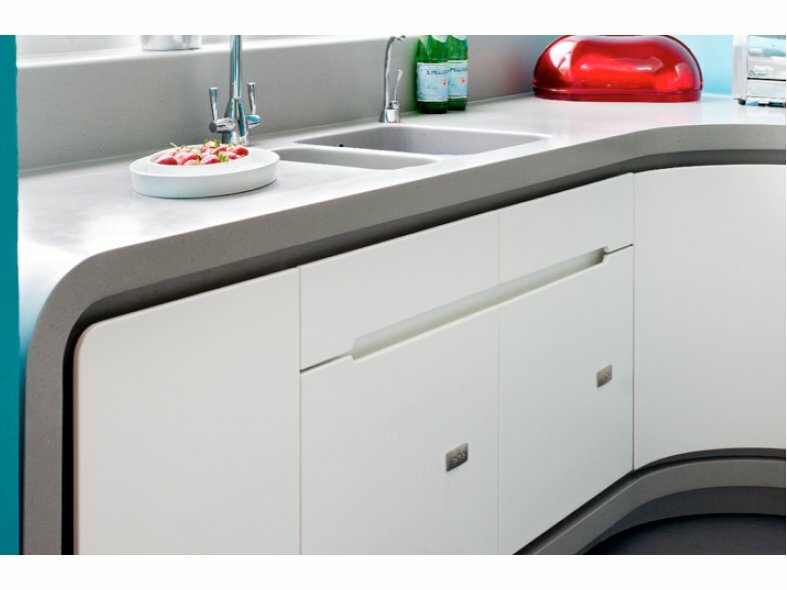 Corian® doors can be designed to use a wide range of interesting and unusual edge treatments and fingerpulls. Doors made from Corian® can be thermoformed, etched, inlayed, sandblasted & backlit for a dramatic effect. 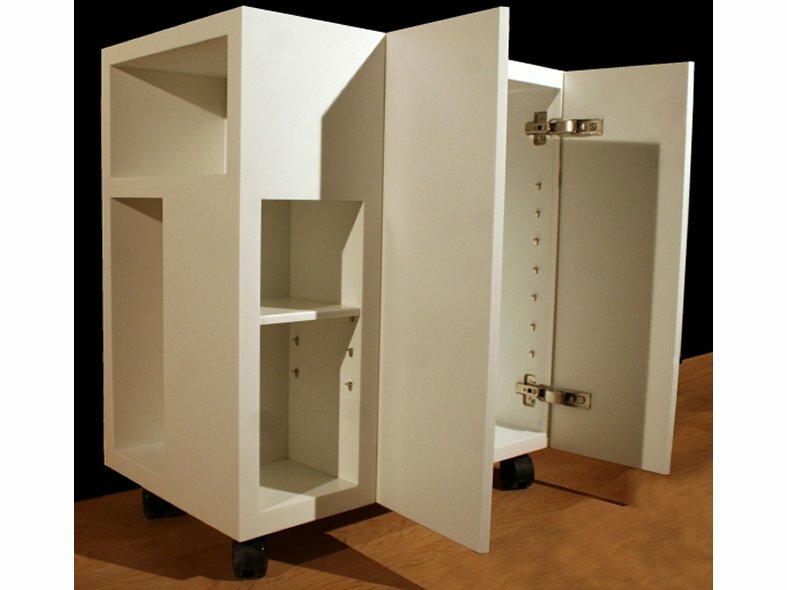 CD UK can provide a full "cut to size" service to help when preparing to use a Corian® sheet for doors. CD UK can thermoform sheet for you on a 4m x 1m Elkom press at their workshop in Leeds, providing beautifully curved doors with a stylish appeal. Thermoforming tools and machinery are available from CD UK to purchase. A forming mould could be required which can also be organised. Please contact CD UK for further details. 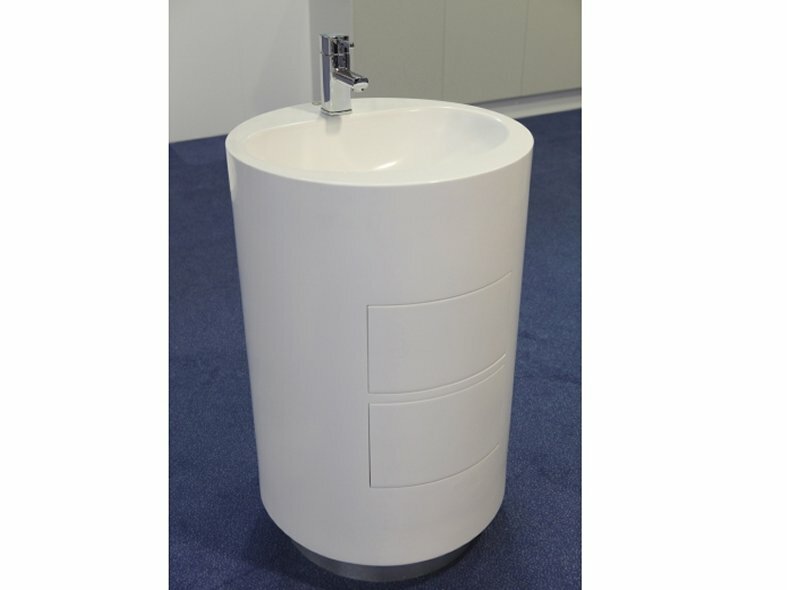 The exceptional design versatility of Corian® has only been limited until now by certain fixing and hinging challenges. Thanks to the innovative Corian® Squirrel, a device which allows fabricators to bolt directly into the beautiful solid surface easily and efficiently, the only limit is your imagination. 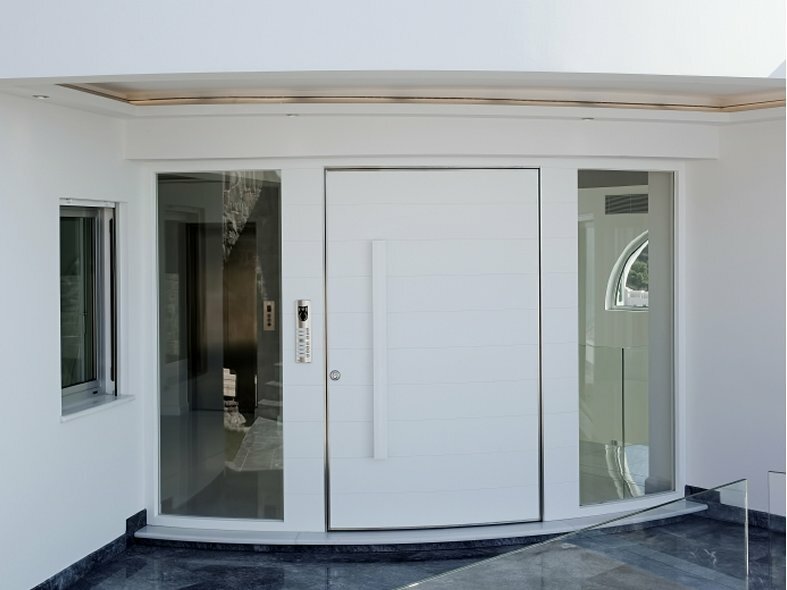 The CD UK technical team is available to offer any technical support required in respect of using Corian® for internal doors.